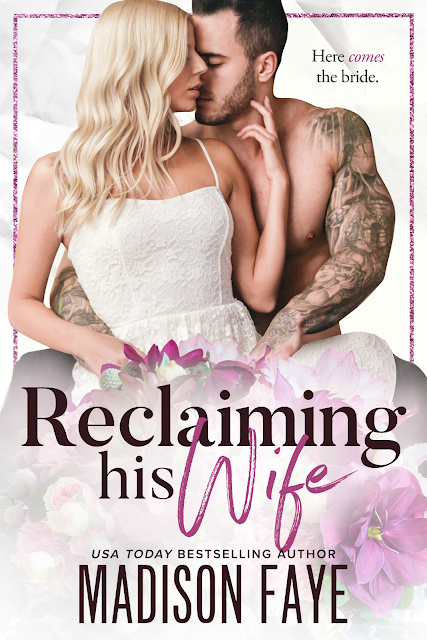 NOW LIVE & ONLY 99c!!! 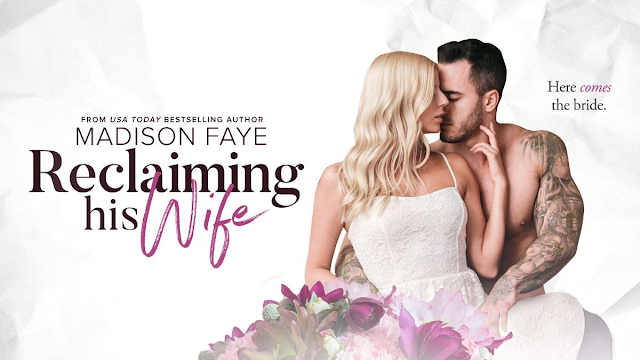 Reclaiming His Wife by Madison Faye is available now + FREE in Kindle Unlimited!! !